This event is now sold out, thanks. $160 for three, 15 minute Reviews, and admission to the exclusive Private Party with the Reviewers from 9 to 10 PM. VERY IMPORTANT, SO PLEASE NOTE: Your THREE Reviewer Appointments will be based upon the order in which the Reviewer Choice lists are received (not when you register/pay). Everyone must please register first, then email us (info@apasf.com) your TOP TEN Reviewer Choice list ASAP. Please read all of the Event Fundamentals info below. This event always sells out quickly. The sooner you register AND send in your prioritized TOP TEN list, the more likely you are to get to meet with your TOP THREE choices. If you wait, it will be too late. Thank you for having me at your event last night. I really enjoyed meeting everyone. This event is such a great opportunity for talent to get in front of the client and for the clients to meet great photographers they might otherwise miss. The portfolios I reviewed were fantastic and I found a few shooters I will definitely be fitting into upcoming schedules. Thank you again. 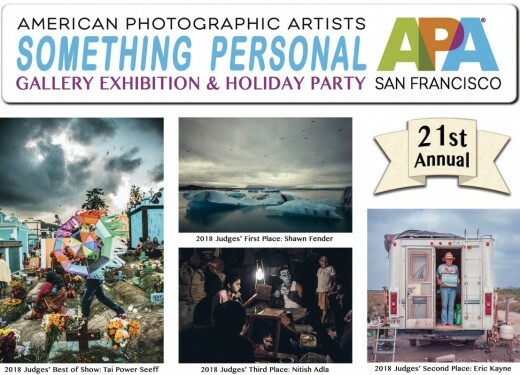 American Photographic Artists, San Francisco presents a very special opportunity for APA Photographer Members to meet one-on-one, face-to-face, with insightful and influential Reviewers. This is no ordinary review event at a studio - it’s an exclusive private party just for Pro Photographers and Creatives. We've lined up an impressive list of world-class Creatives, Agents, and Photo Editors. 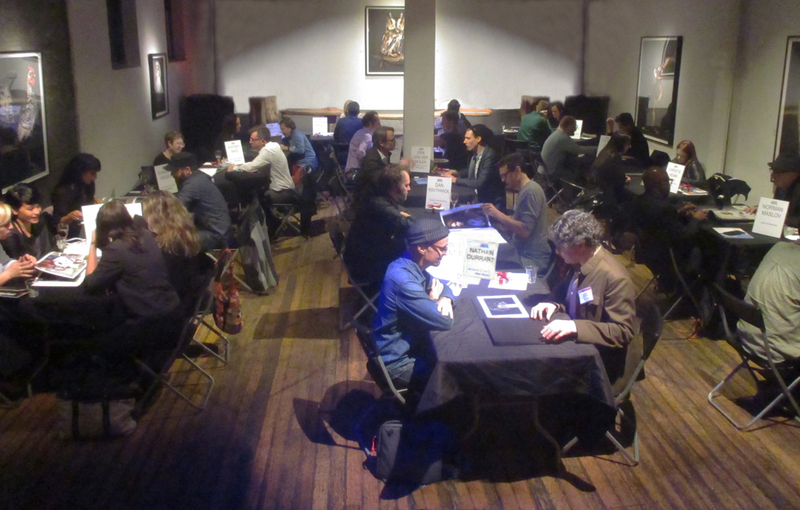 You choose three Reviewers to meet with, to help you refine your portfolio, and advance your career. In each 15 minute appointment, you'll be able to show what you do and who you are, and the reviewer will be able to offer you real-world feedback. You can present your finest work on your pad or laptop if you prefer. We’ve again booked it at the impressive 111 Minna Gallery, around the corner from SFMOMA, and there will be an exclusive, no-host-bar Cocktail Hour at the end of the event, so you can all get to know each other, and begin the collaborative creative process. Unlike other Portfolio Reviews, every photographer member attending will have the opportunity to meet & talk with many of the Reviewers during the exclusive Private Party from 9-10PM. A seasoned advertising veteran originally from London, Kevin has over the years lead and mentored many creative teams on both sides of the Atlantic. Kevin is co-founder and Creative Director of SPLICE Agency. Ruby Goldberg is the Assistant Photo Editor for the print and web sections at WIRED. She graduated from Lewis & Clark College in Portland, Oregon, with a bachelor’s degree in international affairs. She currently resides in her hometown San Francisco. Ruby is primarily interested in reviewing portrait, product, and journalistic photography. Karen is a 20-year photo industry professional, the current Photo Art Director at Callisto Media, who was previously at Image Source and Blend Images, and the founder of Shestock. Callisto Media publishes non-fiction books. She is most interested in seeing Food, Still life, Product, and Lifestyle photography. A Canadian born Creative Director that creates new and innovative ways to immerse consumers through connected experiences for Evolution Bureau in Oakland, California. Shelly has been in the industry for over 12 years with a range in experience with digital, TV, content production, Radio and Print. She has worked both the client side and agency side in the Los Angeles and Bay Area. Her recent Client list includes: Audi, MillerCoors, Celebrity Cruises, Reebok, Sheraton/Westin. Andrea has been an Art Producer for over 10 years. She has experience with a variety of worldwide brands including Toyota, Microsoft, and Visa. She has produced photography and video shoots for everything from donuts to automobiles. Recent Clients: Infiniti, Toyota, Polk Audio. She would like to see automotive, portraits, animals, and landscape; she's not too interested in conceptual and lifestyle. Bio: FCB, Grey, Brian Collins, Rathje Chadwick & Company, Mud, Resin. I’ve worked in lifestyle, fashion, technology, and healthcare brands and I am a consulting Design Director with Disconnect. Photo Specialties I’m most interested in seeing: portraits, lifestyle, product, landscape, retouching, sports, travel. I've been repping photographers almost forever & have enjoyed many relationships & changes in our business. I look at portfolios everyday either through submissions online or through sources like A Photo Editor. I don't have a preference of subject matters or styles although I like to see photographs that have stories to tell. Amy's impressive bio is here. A R T + R E P is a boutique photography agency specializing in Commercial, Editorial and Design clients. We seek out emerging photographers as well as established talent - always looking for something different. With over 10 years in this crazy business, its still an adventure. There is something new to learn everyday. We are based in the San Francisco area but hail from New York. We love photography! Zaneta Jung is an Assistant Editor at Chronicle Books for the Food & Lifestyle and Entertainment departments. Originally from the East Coast, she has a degree in journalism and experience in children’s publishing. 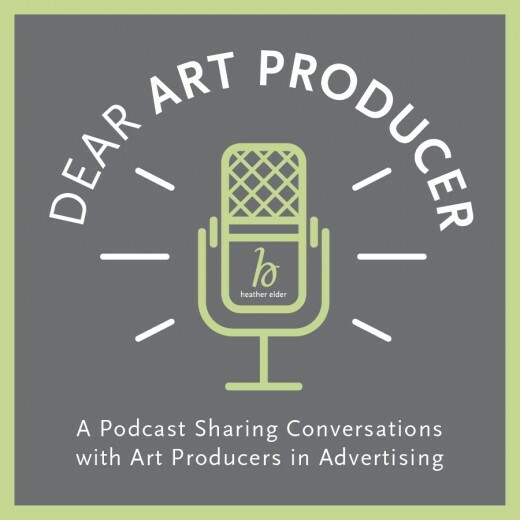 Now residing in San Francisco, she pursues visually-driven and compelling stories. She is most interested in seeing food, lifestyle, portrait, and travel photography. EVERYONE must send in a prioritized list of TEN (no less); if you choose not to send ten, we may have to assign reviewers to you (an easy-to-email-in Reviewer list is below). You’ll get to personally show your portfolio to THREE of the Reviewers. Choose your top TEN Reviewer preferences, and list them in order, and we’ll do our very best to give you your top THREE choices. Everyone will have the opportunity to meet and talk with many of the Reviewers during the Private Party from 9 to 10 PM (the private party is not intended to be used for additional formal portfolio reviews, rather it is an opportunity for you to talk with Reviewers and arrange to show them your book at a later date). Be sure to bring a small stack of business cards and/or promos. Your THREE Reviewer Appointments will be based upon the order in which the Reviewer Choice lists are received (not when you register/pay).